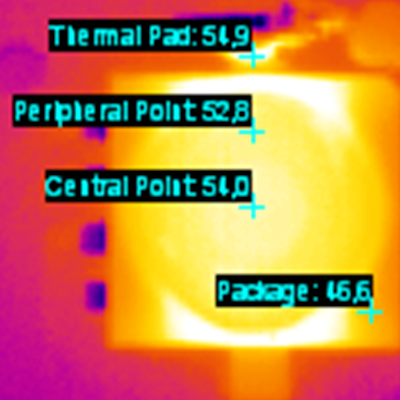 The junction temperature of LEDs can be controlled by improving the thermal resistance between the LED junction and the ambient. Each interface is critical and improvements must be carefully optimized to be effective. By means of state of the art – scientifically based – measurements LightCube can estimate the thermal resistance of each element in real world operations thus designing the perfect solution for each applications. 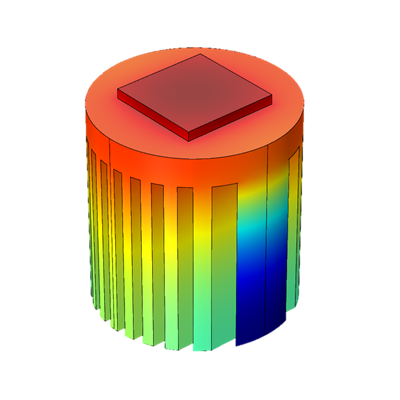 Transferring simulated thermal results into products sometimes leads to unexpected results. LightCube always works with real world experiments on carefully assembled prototypes to ensure that the targeted objectives are achieved. 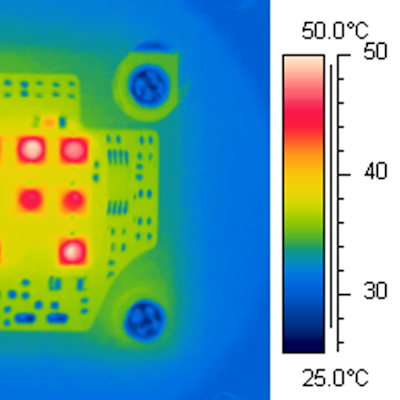 Something we always keep in mind is that, in complex LED systems not all the devices might be subjected to the same thermal stress or material performances can change during time, for these reasons we predict the worst operating conditions and carefully test all of our designs.